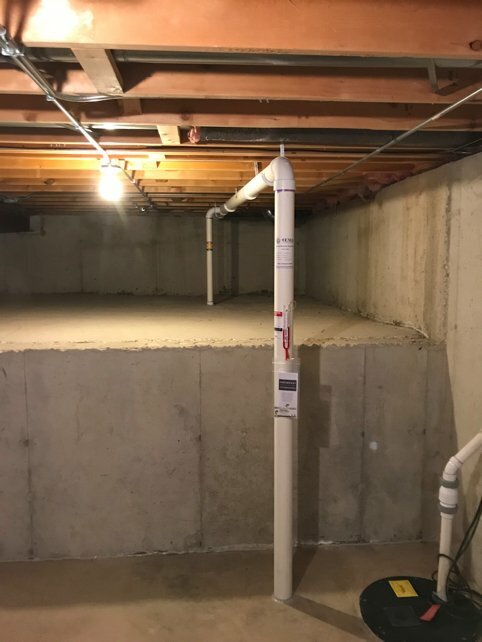 If you are looking for reliable electrical services or radon mitigation in Geneva, IL, we welcome the opportunity to be your primary resource. 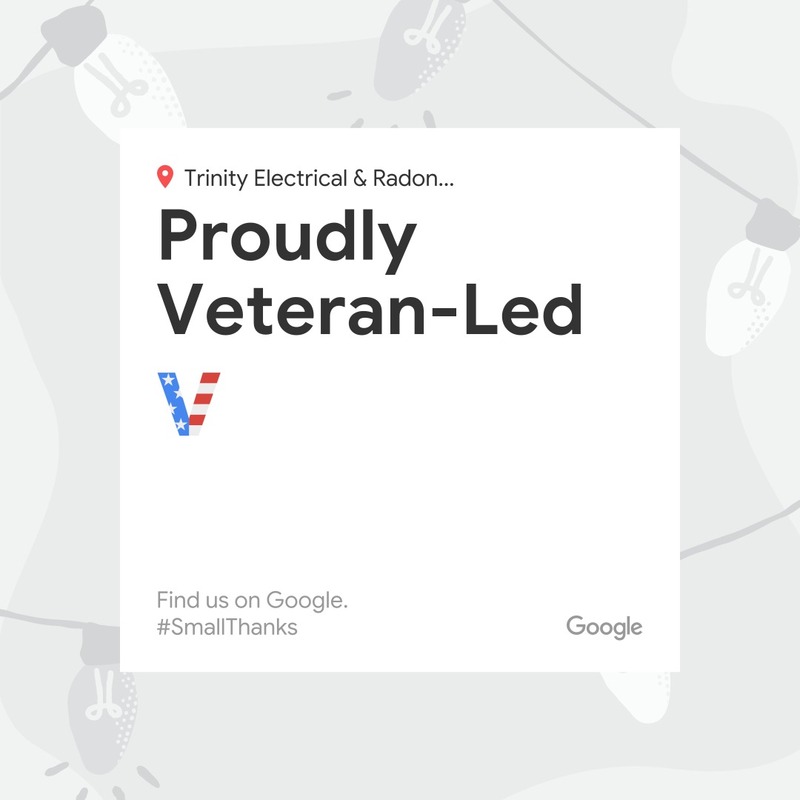 Trinity Electrical Services provides electrical and radon mitigation that help ensure safer, healthier and more comfortable homes and businesses in Geneva. We are a family-owned business and a fully licensed, bonded and insured local service provider. Efficient electrical systems are vital to your home or business. You want affordable, professional service to ensure they’re functioning properly. Trinity Electrical Services serves Geneva, IL, with skilled electrical services. Our specialized work includes new construction, remodeling & repairs, and finished basements. We install lights, outlets, detectors and ceiling fans as well. If you’re a commercial customer, we can also assist you with parking lot–light maintenance. As our Geneva customer, you’ll have access to 24-hour emergency service and one-hour emergency response time. Plus, you’ll benefit from “EZ Service Work Billing” and work at flat, fixed rates for particular projects. We can evaluate what you need and provide a prompt, thorough proposal upon your request. Call (630) 499-1492 to schedule an appointment or receive more information about our electrical services for Geneva, IL. Trinity Electrical Services is Lead Paint Safety Certified and OSHA Compliant.